The King Power Stadium is the home ground for Leicester City, my favourite team, but I've mainly attended away matches for the last couple of seasons as I prefer the atmosphere. 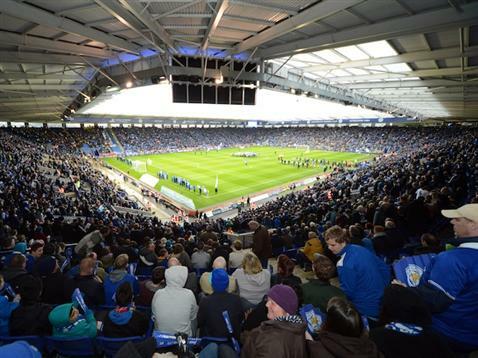 This season (15-16) has included watching the Foxes win at West Ham (2-1), Newcastle (3-0), Swansea (3-0). The pick of the bunch was Newcastle, seeing Jamie Vardy break a Premier League record by scoring for 12 consecutive games.